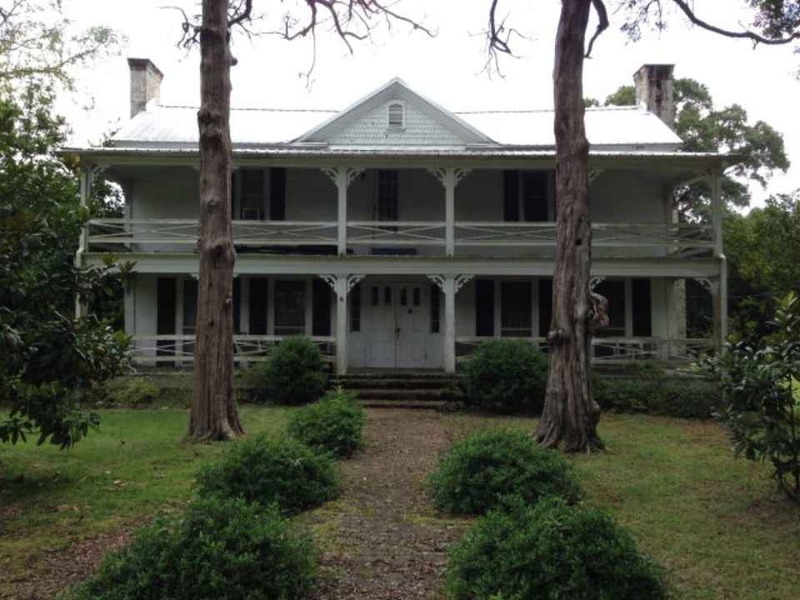 You are looking at a rare opportunity to own a distinctive part of Southern culture and history the Zachariah Lea Home. 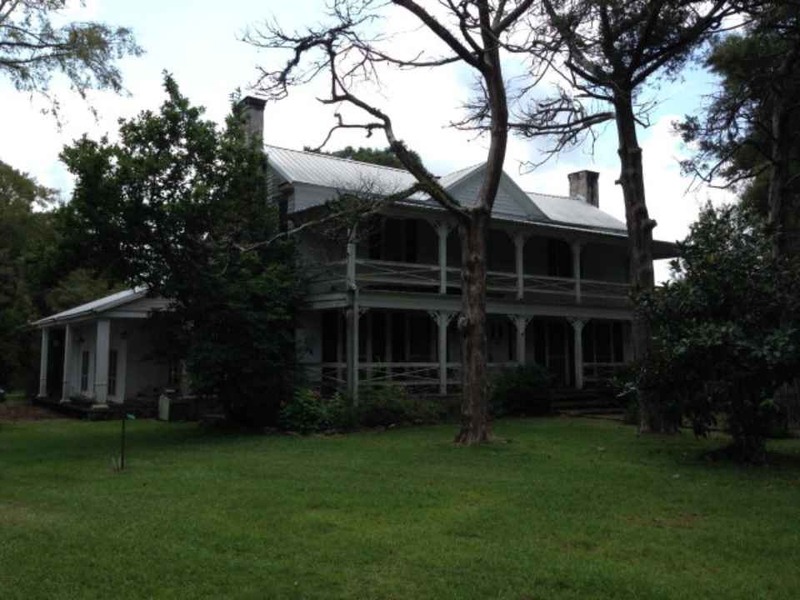 Built in 1807, this historic plantation home is the oldest home in Amite County, Mississippi and one of the oldest in the entire state. From the oak lined circle drive to the two story front porch that greets you upon arrival, you will feel the aura of days gone past. 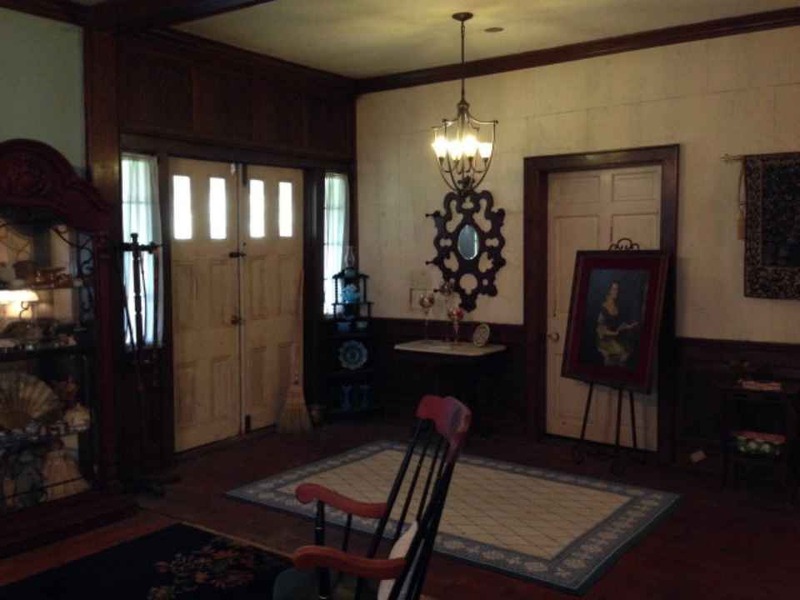 Much of the home remains as it was over two hundred years ago in spite of several additions. 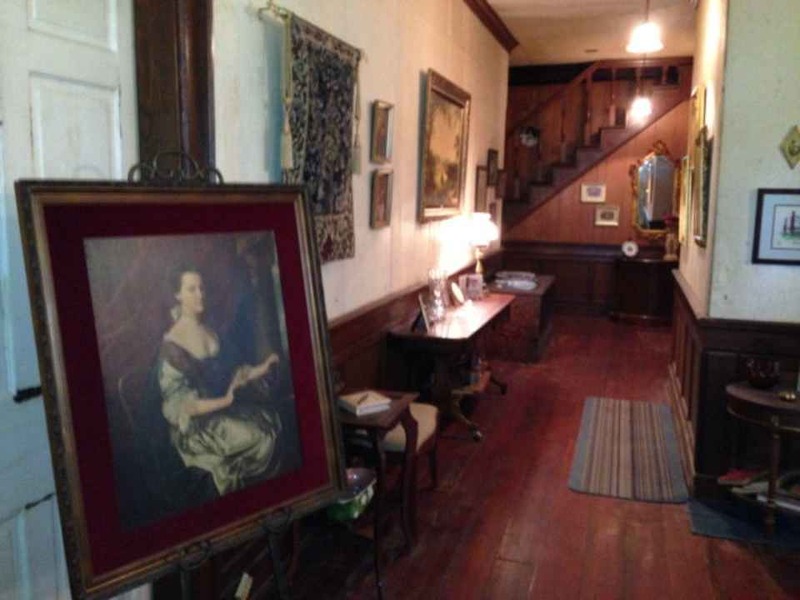 This historic treasure offers 5 bedrooms and 3 baths in roughly 5,000 square feet of living area. 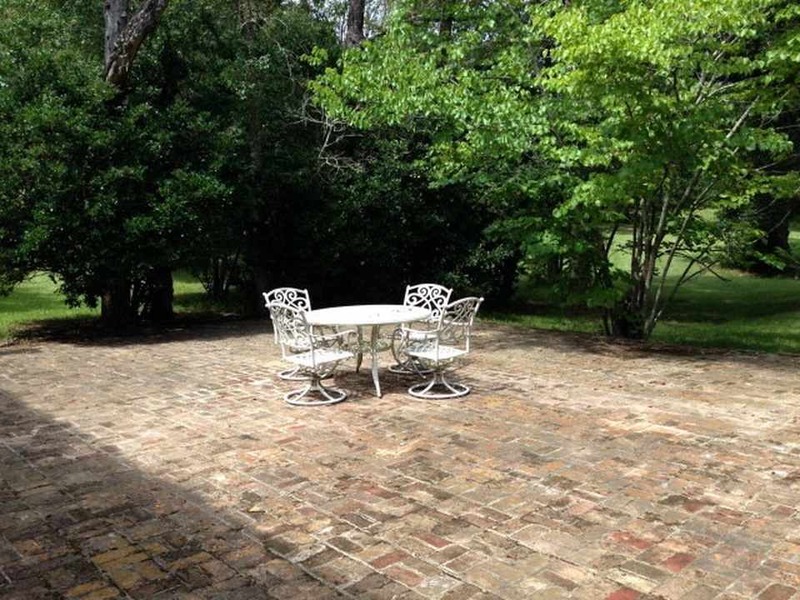 Situated on 14 beautiful acres in a nice part of rural Amite County, this classic plantation home lies approximately 20 minutes west of Interstate 55 and Magnolia, Mississippi. 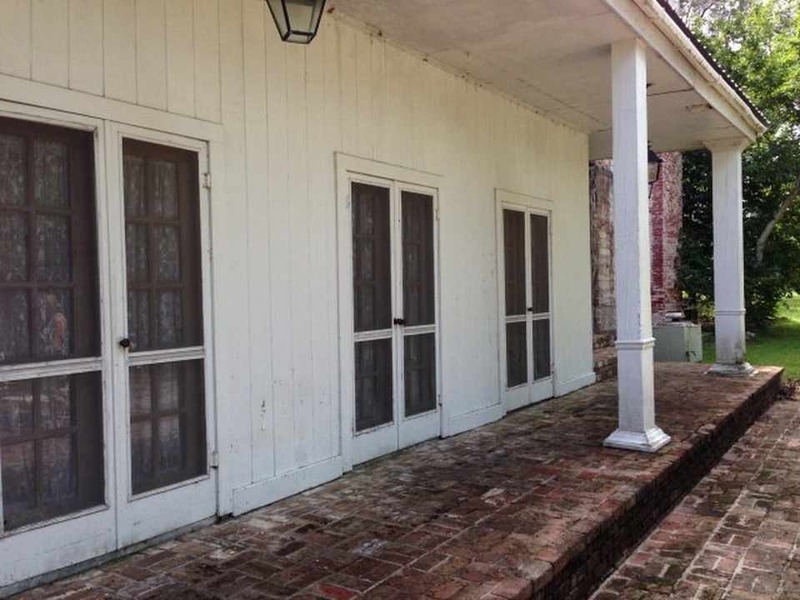 For more information on this rare historic property, contact us today. Being shown by appointment only. Very cool. Wish there were more pics of this one. Good grief! They certainly didn’t share many photos. With a house of over 5000 square feet, you think they could have come up with more photos than that. OK, where’s the moss? 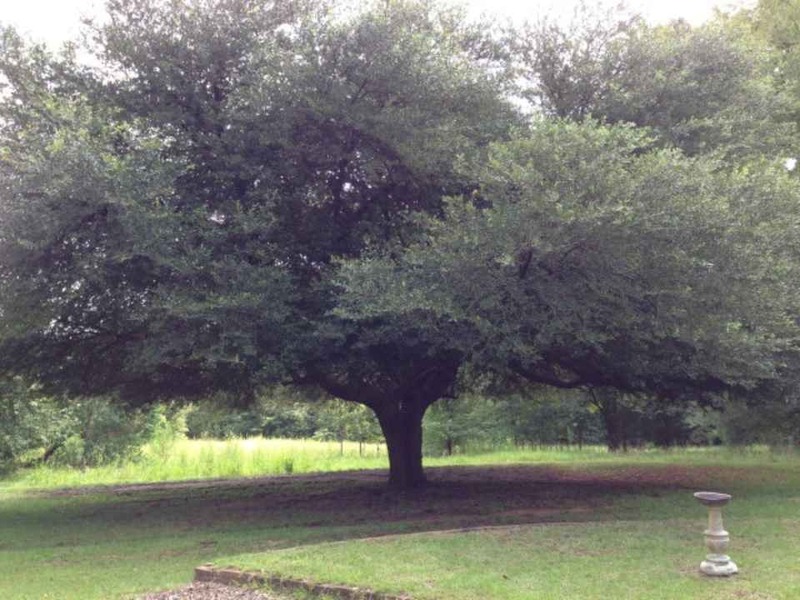 How can you have an oak tree in the south with no moss? I’ve never seen that happen, and I’ve lived in (and visited) the south for the last 57 years! Agree we need more photos, but if the rest of it is near as good as the exterior and center hall, this is an extraordinary house on a very attractive property. The paintings are wonderful as well. Can moss grow on dead trees? Jim, funny you should ask that! On the Thomasville GA listing there is a huge oak tree that looks dead to me, and there is moss all over it! In fact, without its leaves, it looks naked except for the moss! I was thinking when I saw that about the one above, that looked like it NEEDED moss! I may try to drive by the Thomasville one and see if that tree is really dead. Looked like it was, as the trees behind it had leaves, and they looked to be oaks! It grows on rocks,…so what do you think? Beth, Spanish moss does NOT grow on a rock. Obviously you aren’t from the South. Is that a cemetery in the aerial view on the property?!?!?!?! This house just got that much cooler :). Looks like the Lea Family cemetery. A house that seems to be steeped in history. A fair amount of land as well. 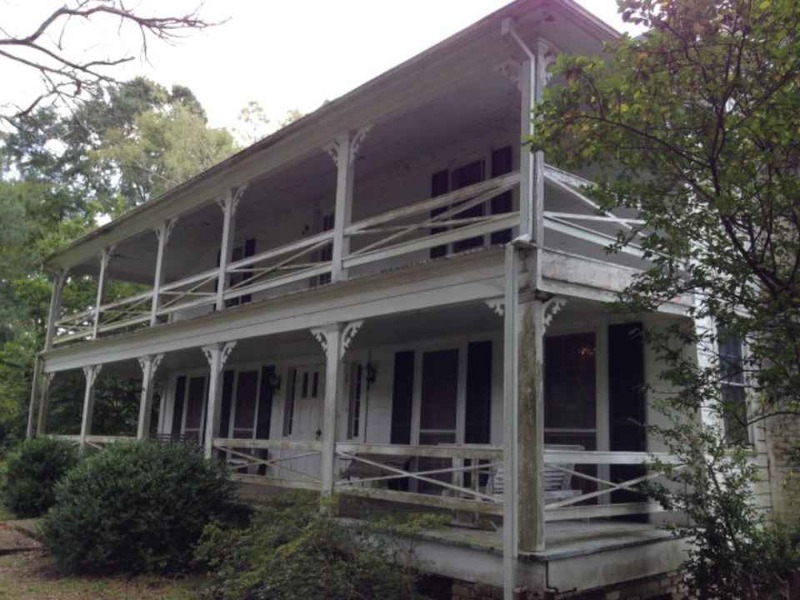 (14.4 acres) I love the double galleried porch-a necessity back in the hot humid, summer days before air conditioning. The house appears to be the kind that stayed in one family for many years-I’m sure more historical information is available. I wouldn’t be surprised by the presence of a cemetery. 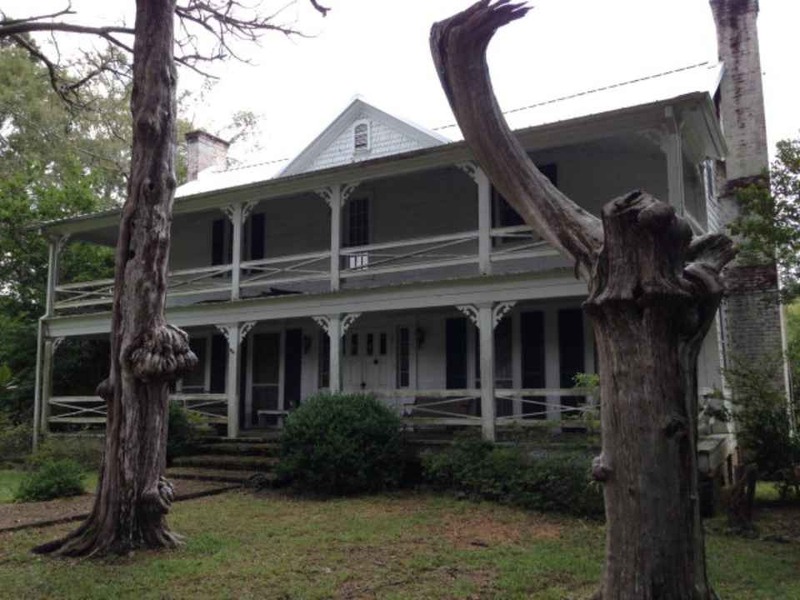 The old Southern plantations were self-contained communities until the Civil War. This one probably started out as an “I” house with additions over the years but nothing looks newer than the 1870’s. 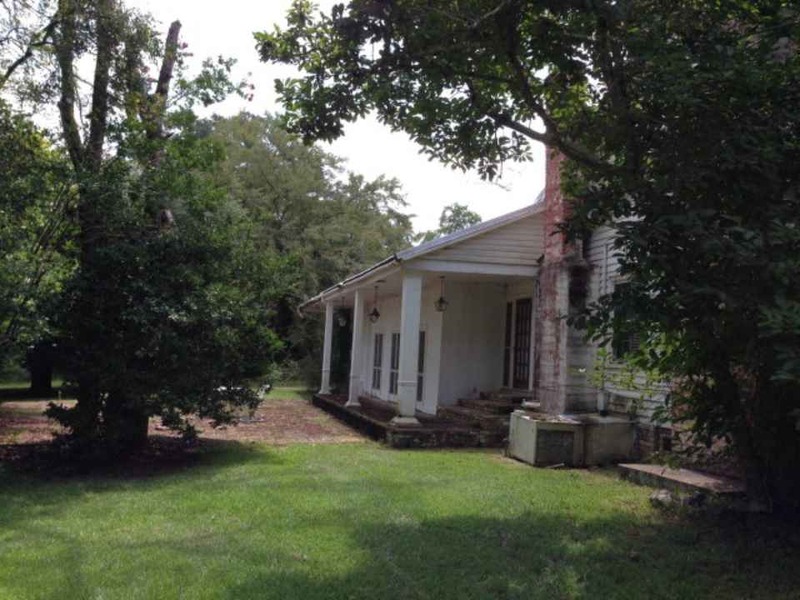 Not many old Southern plantation estates come on the market at this price. Interesting that the homes of Hampton Lea and Wilford Lea are on the National Registry but not this one, the more historic house of their father. All are buried in the cemetery which appears on maps as part of this property. I can imagine all the sad processions over the last century and a half from the house to the cemetery. Interesting that the house seems almost untouched. I saw somewhere that the home is not eligible to be listed on the National Register due to extensive renovations done on it during the 70’s and 80’s. They must not have followed guidelines to keep it as authentic as possible? It’s sad that there is no one in this family that is still alive that wants it. Especially with the family buried on the property. 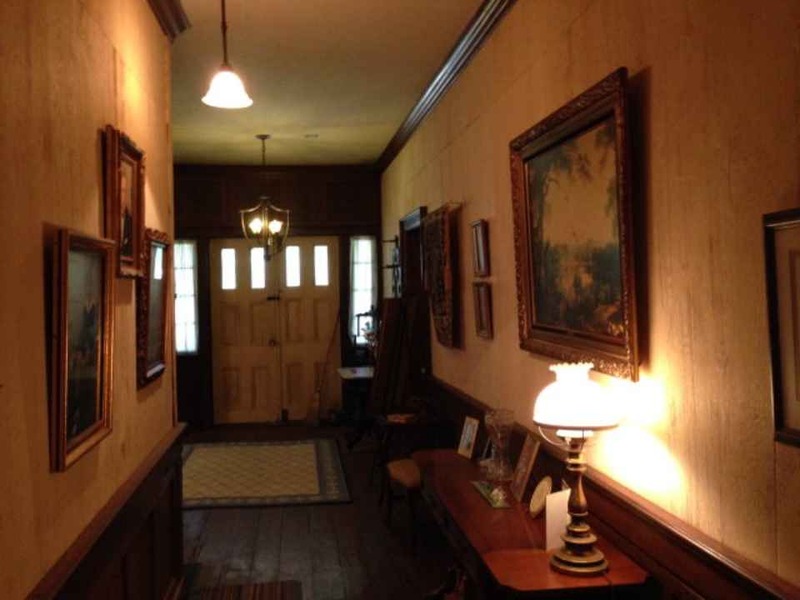 From the paintings & other items around the few rooms shown, it does look like this house has been in a family for some generations. Everything has been said above, but it would be a pleasure to give this place the spit & polish it needs — but not too much, it should be a little on the genteel shabby side. I’m sure there are some resident spirits who would approve. My favorite you’ve ever posted! Always drawn to the houses that show their age on the inside. Sometime a tropical storm or hurricane will poison the Spanish Moss with salt. It dries up and falls or is blown off. It grows pretty slow. My mom’s tree still hasn’t grow much back since IKE back in.. 09? I’m pretty sure it was 09. When I went home to Baton Rouge this past Christmas, my aunt, mom and I drove to find this house and do some antiquing in the area. It was occupied and as much as I wished a sweet old lady would come out when we pulled in the driveway and offer to show us around, no one did. I didn’t want to bother a realtor just because I was curious. This house does not sit as far off the road as I had imagined and it’s main downfall is that right across the street, as seen in the aerial photo, is some kind of gas/oil holding tank area that has a stack with a continuous fire coming out (not sure the technical term). It has more tanks than you see in the aerial view. I would be terrified of an explosion! Such a shame. 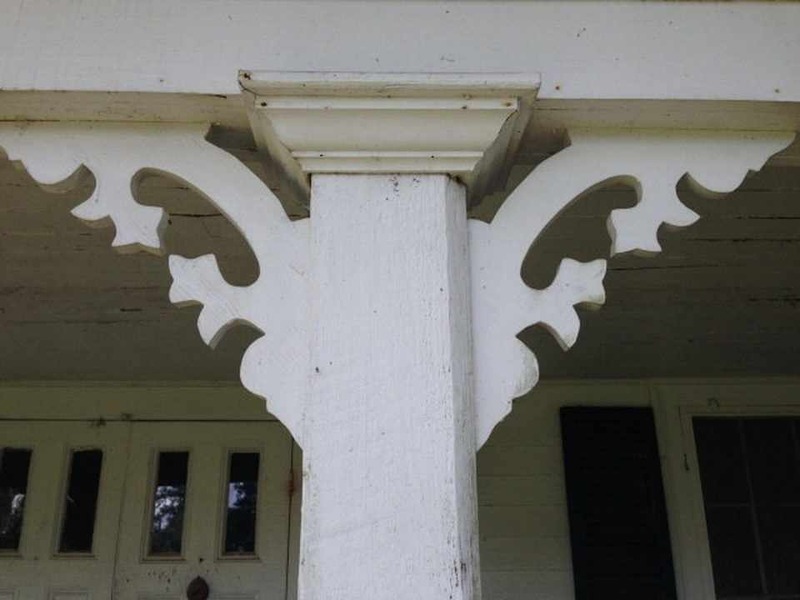 I found this house in early summer and curiosity had me check it out. The exterior and the land is breathtaking, absolutely gorgeous. However the interior is nothing short of a hot mess that is in desperate need of help. When you walk in, it looks as if its owner left to run an errand and didn’t come back. The reno’s on it make it so that there is no way to get it on the national registry. However, with lots of time and a good chunk of money, it would be a beautiful farmhouse. Oh my goodness! This is the home of my great, great grandfather. We thought it had been destroyed during the war or just after. I wonder if it’s still for sale. My great-great-great grandfather was Zachariah Lea. Was told that someone from New Orleans bought the house. It definitely needs a lot of love & $. Zachariah Lea is also my great-great-great grandfather. How interesting to read all these comments! I was just searching for an online photo to send to someone and came across this site. The home was unfortunately sold during the Depression—I was told that it was offered to evrryone in the family, but no one had the money then to buy it. The Chamberlain family bought it and still owned it in the late 80’s, but I have no idea who owns it now. I believe Leonard Chamberlain was killed in an auto accident some time in the 90’s—he was just in his 40’s so perhaps the home & property were too much for his wife to manage. There is a family cemetery which contains the oldest marked grave in the state, according to what I have been told. Can someone please tell me who owns this property now and how to get in touch with them? This is my son in laws 4th g grandfathers house. He has the money to buy this house but had no clue it even existed. This is a shame he didn’t know about this wonderful home.